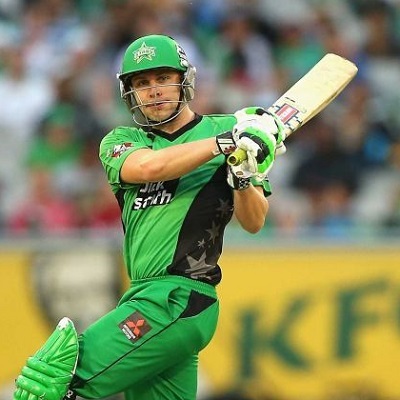 The side who is struggling to survive in the Big Bash league, Melbourne Stars, will try to lift their position once they meet a better unit, Hobart Hurricanes. wow mamu great exposure to website. Thanks for letting us know. I didn't realize that it was going to be published in today's edition. Not so much exposure though, I requested him to link our website which he didn't. Anyways good to know that our good cause is spreading. bhai "Lodha ka Loda" wali strategy bana do. Well Bhai leave aside this suggestion of legalising betting with some restrictions i don't even think BCCI will implement any of the suggestions for that matter to make it more accountable and IPL cleaner.And no government in power have the guts to legalise betting(we have started banning alcohol now making India a dry nation).Lodha's report is already dumped in a dustbin. India is such a lucrative market that all online bookies salivate just to get small share of this. I know that they are lobbying and not sitting silent. I wouldn't be surprise if Lodha have been showered with grace. BJP has fucked country, next time they will be dethroned, Modi will go back selling tea. Whoever comes next will be easier target. It's just around the corner. Lodha ka loda was just a small push. vi yeh jackpot wala match hoga? jackpot kitni baar milega is BBL me? All predictions PASS, good profit from betting.